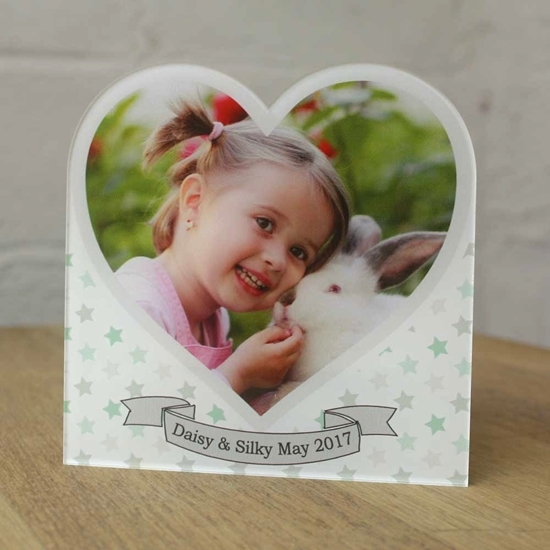 Turn your favourite image into a high quality heart shaped picture. This personalised heart picture can be free standing or can be wall hung. Personalised Acrylic Photo Picture Frame, Stand up Personalised Photo Picture or Wall Hung. 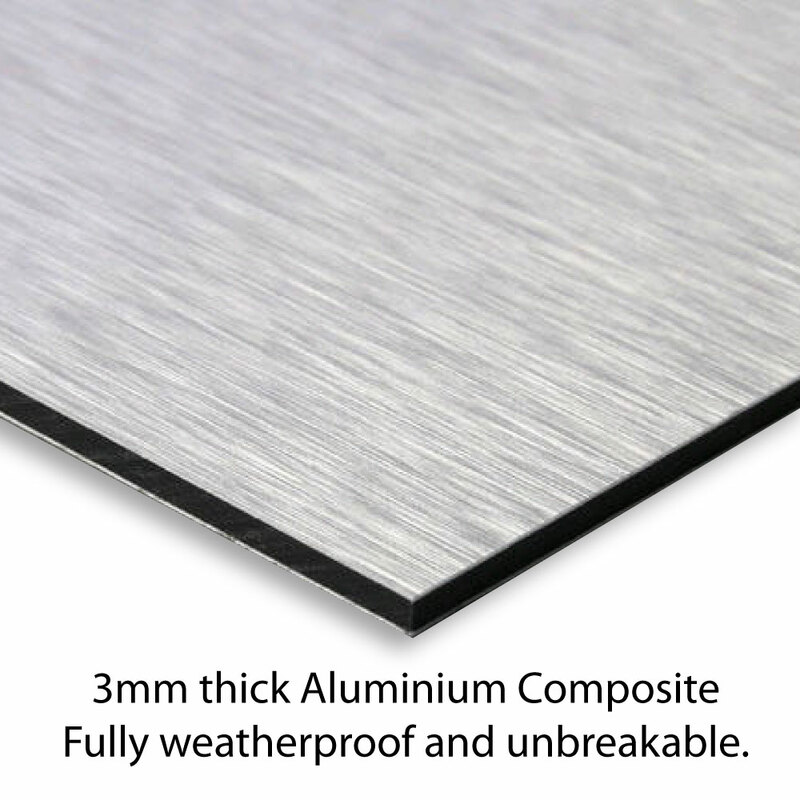 This picture is made from high quality 3mm thick gloss acrylic with a 1cm wooden backing. It is rear printed giving a super glossy glass effect print finish, perfect for any modern interior. You can use the upload button or you can send your photo to us via email to sales@jafgraphics.co.uk. Please make sure your photo is high-resolution - the quality of your picture can only be as good as the quality of your photo! Please ensure the photo you provide is the largest version you have available and not cropped or edited. If you have any queries, or special requests, please contact us, and we'll be very happy to help.